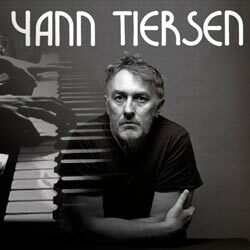 “8 MM Sheet Music” by Yann Tiersen, “ 8 MM Sheet Music” for Piano Sheet Music, Scoring Piano Solo , Original key: E, number of pages sheet music PDF: 4, 8 MM Sheet Music Download. 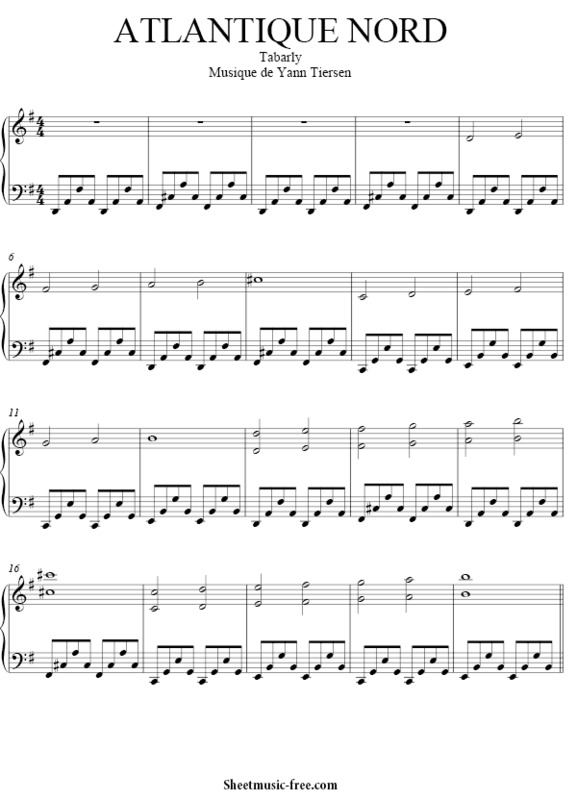 Free Download 8 MM Sheet Music. Contains printable Sheet Music PDF format. 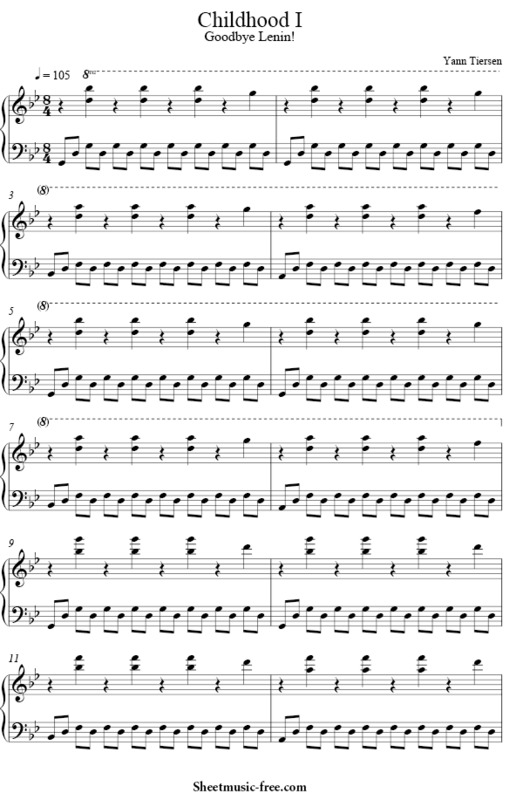 The Sheet Music Details Tab gives you detailed information about this particular arrangement of 8 MM Sheet Music.